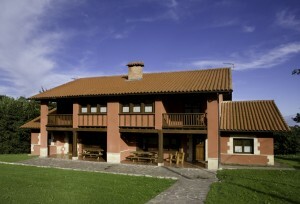 Primoría’s specialty are large rustic country holiday houses with a capacity from 4 up to 40 persons, located in Asturias and Cantabria. Our holiday houses are country style, being wood and the perfect adaption to the environment its primary characteristics. Although the rustic style is our holiday houses’ principal feature we still distinguish between “authentic” houses, located in our active cattle farm in Camijanes and the modern-rustic styled houses in Llanes and Boquerizo. 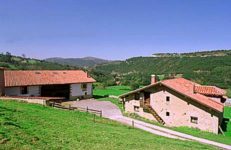 Cantabria: Camijanes is located between El Soplao cave and San Vicente de la Barquera. Our cattle farm of 23 hectares is 2 kms away from the village and has 3 country houses for 4, 6 and 8 persons, respectively. Altogether they have room for 18 persons. 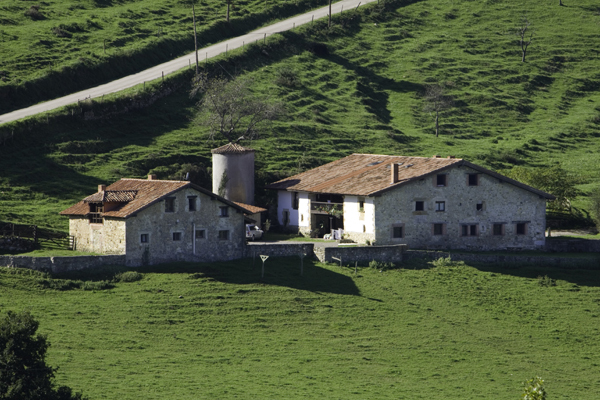 Asturias: In Eastern Asturias we have country holiday houses in Boquerizo (Ribadedeva) and in La Pereda (Llanes). 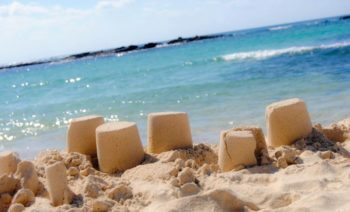 Each offers room for 10 persons. The 4 houses in La Pereda stand close to each other and give room to up to 40 persons. 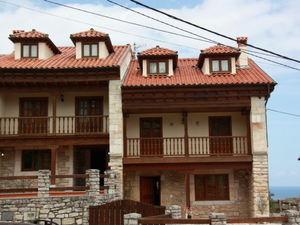 Primorías Camijanes, an old traditional group of 3 houses with capacity for 4, 6 and 8 people. Near to Cuevas de El Soplao and to San Vicente de la Barquera. Group of 4 semi- detached houses, with capacity for 10 people per house and a total capacity of 40. 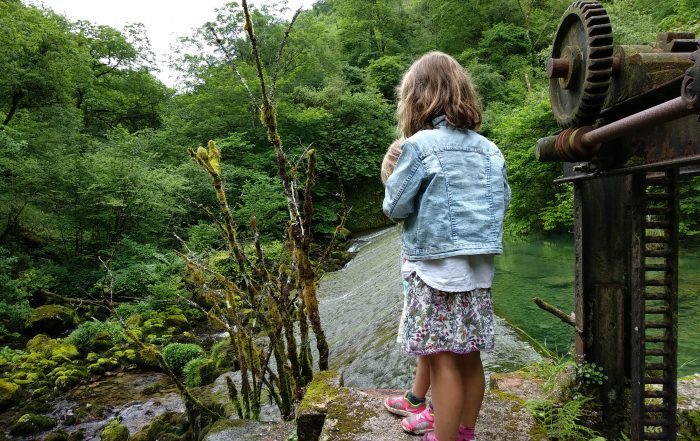 In La Pereda, a village 2km inland from Llanes. 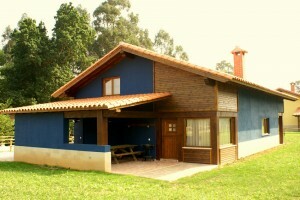 House in Boquerizo, Asturias. Fully equipped, with 1000m2 independent garden and capacity for 10 people. 7km from La Franca beach. Group of 2 houses in Prellezo, Cantabria. Fully equipped, with capacity for 12 people each. 3km from San Vicente de la Barquera.